The Paper Boutique: Samantha Walker February Team Blog Hop! 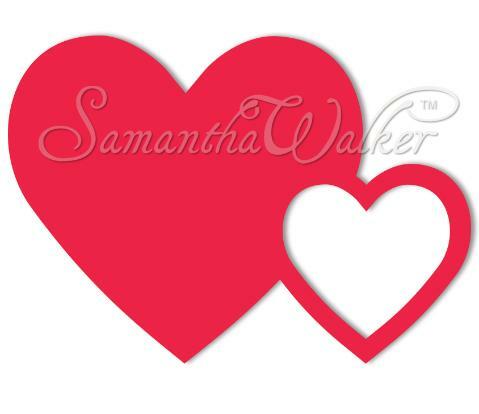 Samantha Walker February Team Blog Hop! 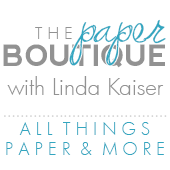 If this is your first time visiting Paper Boutique, welcome and please take a few minutes and look around. If you like what you see, please sign up as a follower or subscriber over on the left and like my Facebook page too! This month, one winner will receive the Saddle Up Cottons fabric bundle. To enter, leave a comment on Samantha's blog. The giveaway ends on Sunday February 17th at 11:59 MDT. The winner will be announced on Samantha's Facebook page on Monday, February 18th. To receive this free SVG cutting file, sign up for an e-mail subscription to Samantha’s blog and you will automatically receive a link to this file. If you are already a subscriber, just enter in your information in the secure form on Samantha's blog! I love this fun Call Me Card from the Silhouette on-line store. It even comes with the word "maybe…" just in case you want to use it on the inside of the card. Too clever! I used my Cameo and printer to flood fill the background card with red ink. The rest of the card is cut using paper from my stash. 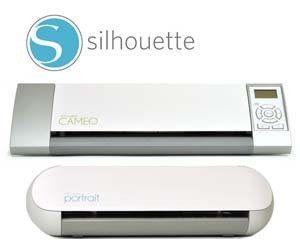 Click here to see a video on how to use digital papers with your Cameo. I love creating hybrid projects! What a CUTE PHONE. Love the stitching. What an adorable phone card! Just too cute, Linda!!! What an adorable card, Hugs ! Cute Linda!I have this phone in my library...I need to cut it...thanks for the inspiration! I love that you made this! I have wanted to see it made. I need to make this card too! Sp cute! I love this phone card! It makes me want to make one right now. What an adorable card!!! I love how you put it together and the cord is a fantastic idea!! Great blog hop! Very cute--I like the curled ribbon for the cord. Aye, aye, aye is that adorable. I love the old phone. Oh my the detail of this card is so perfect!!! Miranda...you are so going to love your machine and Samantha's files!! I love this card, so fun! Such a cute phone. We had a black one just like it when I was growing up. That is a fabulous card! I adore the colors and patterns! I am a new follower and totally liked your facebook page also! Thanks for the inspiration! The phone is just too cute! Thanks! I love that phone.....very cute card. I need to check and see if I own this file, cuz I want it! Great card, but I think I would just use red cardstock as ink is so precious.